A 5HTP supplement supplies natural building blocks to make serotonin with no associated 5HTP side effect risk – whether you choose it as a depression prevention solution or a weight loss regimen. 5-Hydroxytryptophan has been compared with Tryptophan, or L-Tryptophan – another naturally-occurring antidepressant. 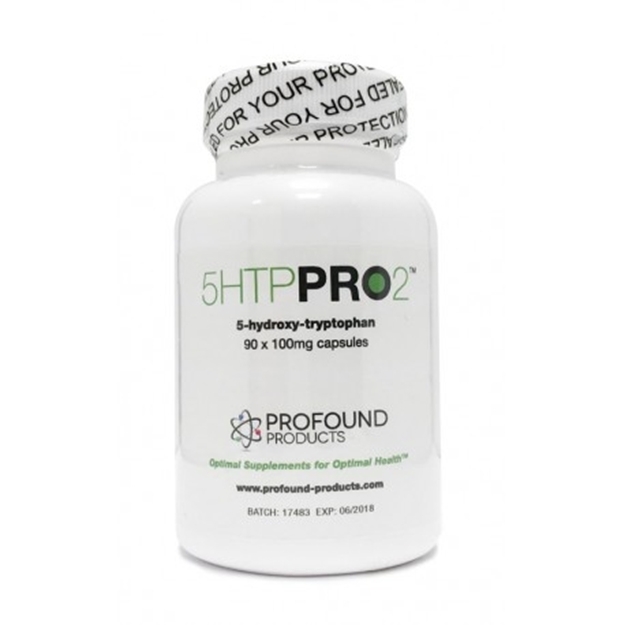 But the 5HTP anxiety relief solution may be a better choice as hydroxytryptophan 5HTP is more compatible with serotonin. This 5HTP depression relief solution is also superior because it is made from seeds – making it a better 5HTP anxiety reduction path than L-Tryptophan’s fermented bacteria. Description: 5HTP or 5-hydroxy-tryptophan is the precursor to serotonin, the neurotransmitter associated with well being. 5HTP increases serotonin levels and is used to relieve stress, improve sleep or enhance a dieting program. Directions: Take 1 capsule once or twice daily, or as directed by your physician. Note: Keep in cool dark conditions, out of the reach of children and consume before end of expiry date. Not for use by pregnant or lactating women. Anyone taking either antidepressants (including MAO inhibitors, tricyclic’s, SSRIs) or diet drugs or those wishing to reduce or eliminate their serotonin-potentiating drugs, should only use 5-HTP under medical supervision.